In the fall of 2017, when the double-barrel Harvey Weinstein exposés hit, the first reaction was, FINALLY. 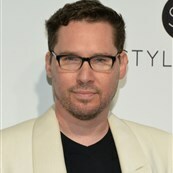 And as the enormity of what was happening sank in, that a powerful, abusive bully, protected for decades by an industry built on a system of exploitation and silence, was finally experiencing a reckoning from which there would be no recovering, the second reaction was, When does Bryan Singer’s name come up? We all expected it. Anyone who follows Hollywood, filmmaking, and/or gossip should have immediately leapt from Weinstein to Singer, another powerful, abusive bully, one with a history of lawsuits and a metric ton of rumors about pool parties and underage boys. But the reckoning for Singer didn’t come, until October last year when Singer issued a preemptive strike against an exposé in the works at Esquire. But then that exposé never materialized, and it seemed like Singer would, once again, skate by the years of rumors and allegations. Well, the exposé is here now. And it’s as bad as you think. (It comes from The Atlantic, not Esquire, in an echo of NBC passing on Ronan Farrow’s Weinstein story.) The article, written by Alex French and Maximillian Potter, represents over a year of reporting and an undoubtedly torturous process through the legal department. But finally, it’s here, a comprehensive compilation of allegations and a timeline of events that should finally stick to Singer. Even those who have not believed the rumors before must surely now reckon with a clear pattern of predatory behavior, and the way the legal system is turned against survivors seeking any form of justice—one survivor is being forced to reopen a bankruptcy to declare his suit against Singer an asset. That’s the kind of legal dancing that has kept Singer out of (official) trouble for so long. I just hope people see through it this time. The rumors were always about a mansion, pool parties, Bryan Singer and his pals and underage boys. Nothing in the article contradicts years of whisper-network reporting. Which brings up the question of who knew what, and when. Rami Malek, freshly nominated for an Oscar for his work in Bohemian Rhapsody, claims he didn’t know about Singer before making the movie. “I think that the allegations and things were, believe it or not, honestly something I was not aware of, and that is what it is,” he says, going on to add, “Perhaps that was Freddie himself doing it, because we wanted to make a product that was worthy of him.” One, the product is not worthy of Freddie Mercury, and two, WHAT? As in, WHAT THE EVER-LOVING F-CK? Is Rami Malek’s excuse actually that FREDDIE MERCURY’S GHOST protected him from knowing about Bryan Singer? I don’t even know how to process that. Is Rami Malek slick like a politician or a total airhead? Either way, this is not a good look. But he’s hardly alone in spouting asinine excuses for working with Singer. Remember when Rhapsody producer Graham King said he would “always be grateful” to Singer for getting Rhapsody made? At the time, I said, “let’s revisit that if [Singer’s] reputation gets trashed”. Well that day is here, and I am wondering how “grateful” Graham King is. Someone should really ask. I would like to know where that grateful quotient is standing now that the rumors have crossed into proper journalism. Likewise, someone should check in on Rami Malek and see if Freddie Mercury’s ghost is still protecting him or if he has new thoughts on Bohemian Rhapsody and his part in a machine that has protected Singer this long. Did Rami Malek really not know about Bryan Singer? Or did he not WANT to know, because playing Freddie Mercury is the kind of role that makes careers, and it is, in fact, making his, turning him into a movie star and an Oscar nominee. He got exactly what he wanted from the deal. And did Graham King not know what bargain he was striking? Or did he just close his eyes and hope it worked out for him just as it did for the producers of The Usual Suspects and a slew of X-Men movies. Did Fox bosses Stacey Snider and Emma Watts really only know about the failed Michael Egan lawsuit, or did they just assume that the industry that covered for Harvey Weinstein would cover for their guy, too? I find it hard to believe that no one ever knew anything. At my first LA party someone cracked a Bryan Singer pool party joke. These were not industry people. These were art punks and comedy grunts, no one knew anyone more important than the booker at the Laugh Factory. And yet they all knew enough to make a pool party joke. And as I got older, as I met more people in the industry proper, they all knew, too. The casting director at a kids’ network, the producer of a TV show, talent agents, and even a C-suite suit at a major studio. Everywhere I went, people knew about Bryan Singer. As long as I lived in LA, I heard pool party jokes. I wondered then as I wonder now—at what point does an open secret become closed? How high up the chain do you have to go before you don’t know what everyone else knows? And is it that they really don’t know, or have they just closed their eyes? The men cited in this article, those who chose to use their real names and those who didn’t, are speaking up knowing how little change has really been effected since the Weinstein expose. 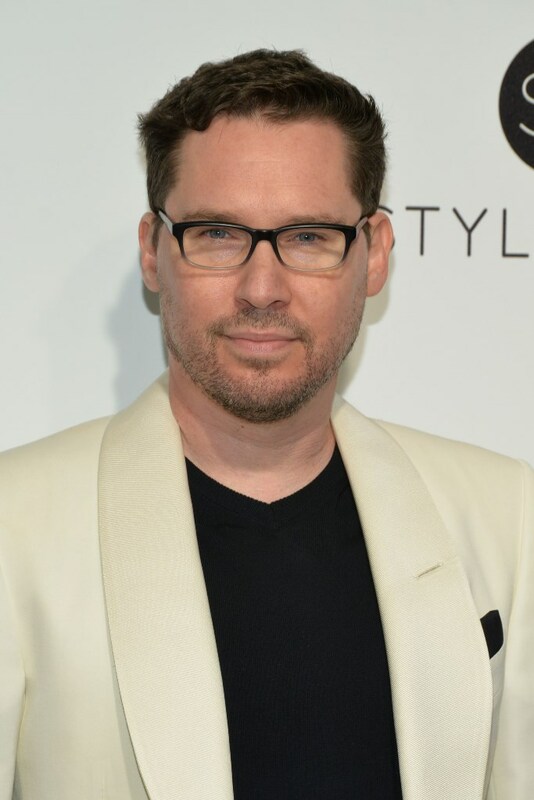 They are speaking up knowing that Bryan Singer has already booked another high profile, high paid directing gig, that there is still a system entrenched around him because he makes people money. These men are brave, and I hope that this time, everyone is listening. We’re past the pool party jokes and open secret of it all. We have an official account of the damage Bryan Singer has done. We cannot be blind anymore. Freddie Mercury’s ghost isn’t going to protect us this time. We must face what we have always known: Bryan Singer hurts people. And everyone who chooses to work with him has a part in allowing that hurt to continue.